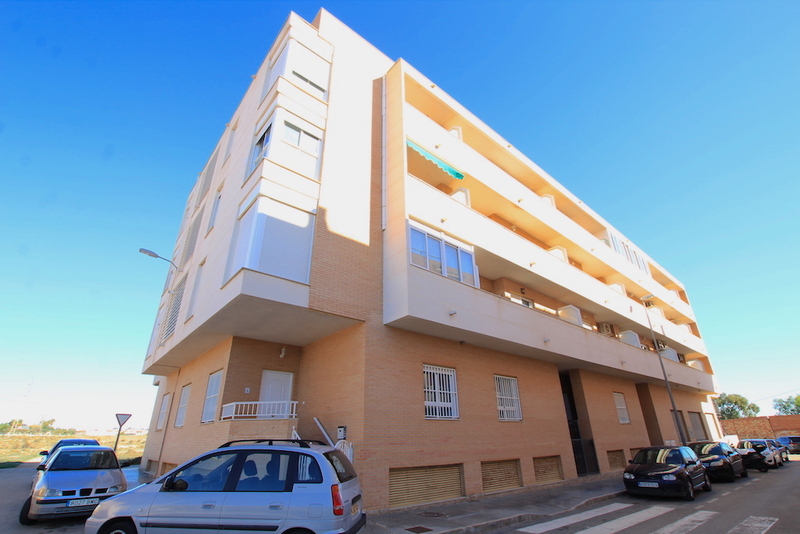 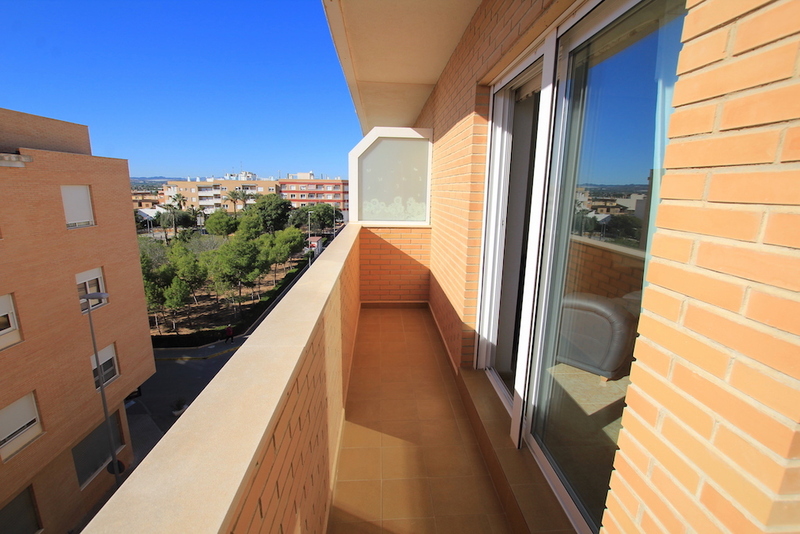 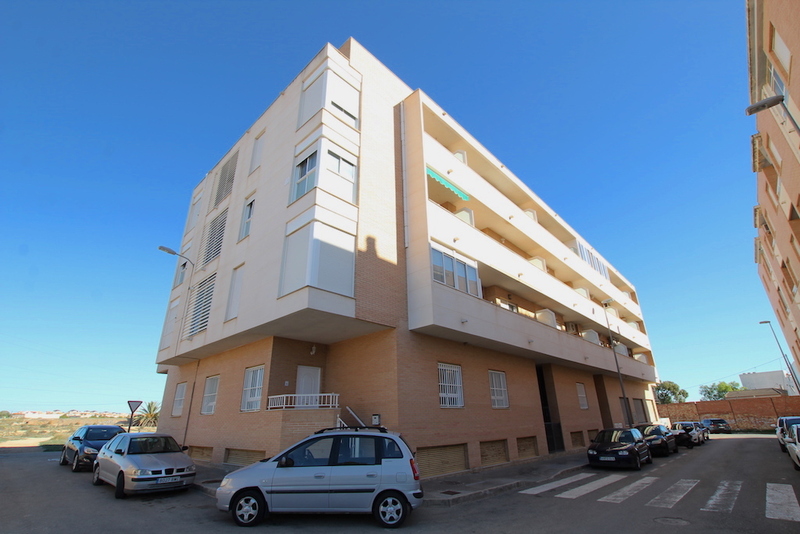 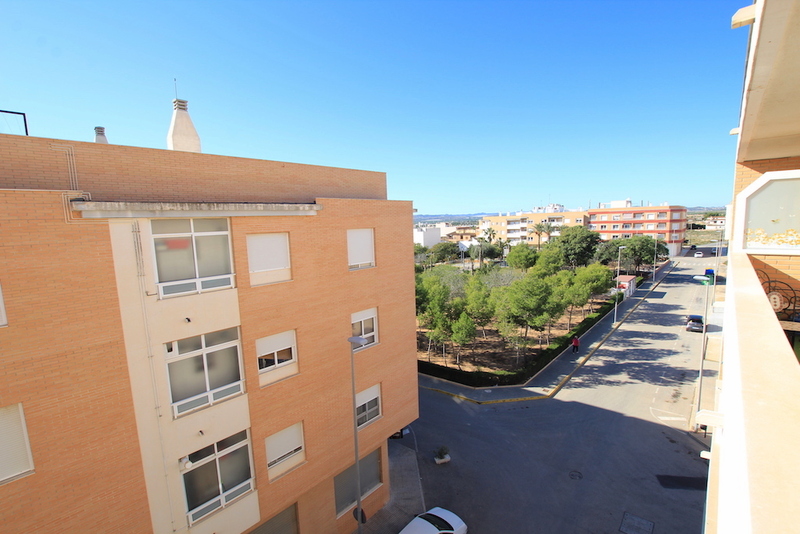 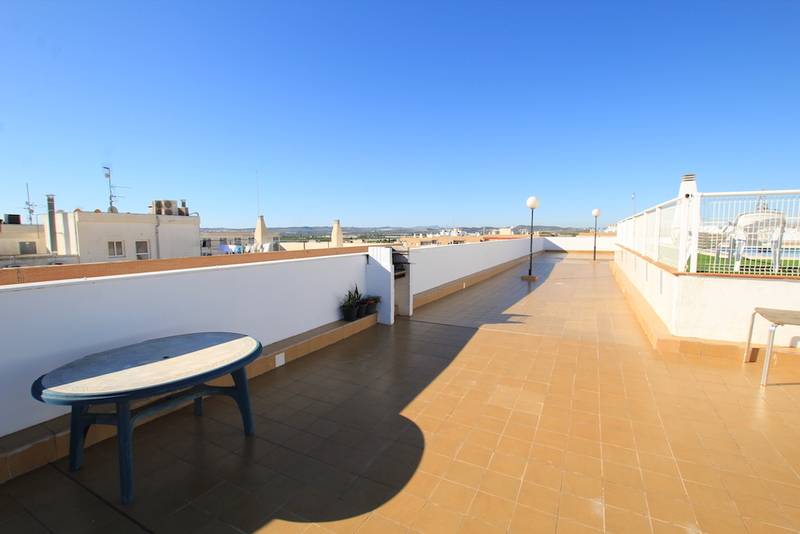 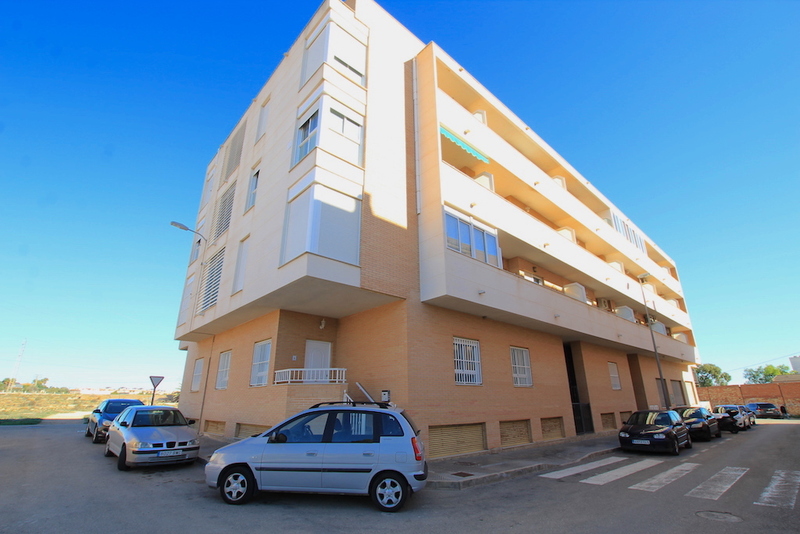 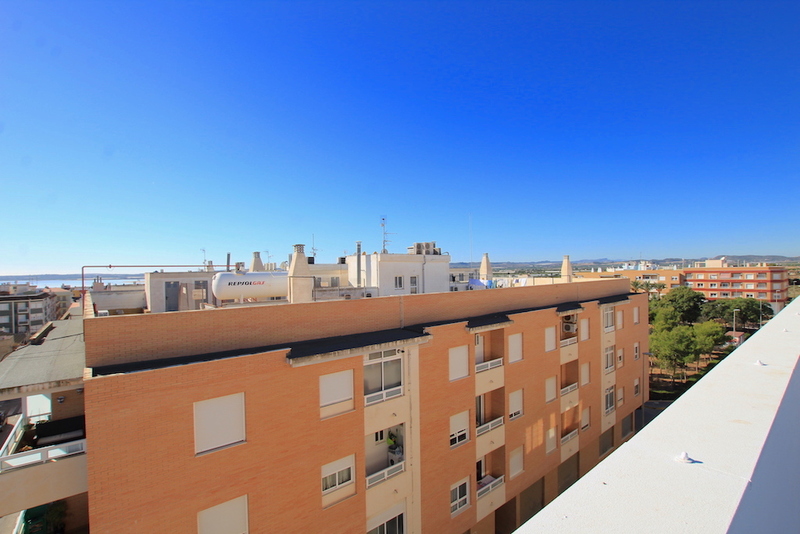 Here we have a spacious South-Facing penthouse apartment for sale in the wonderful village of Los Montesinos – Costa Blanca South. 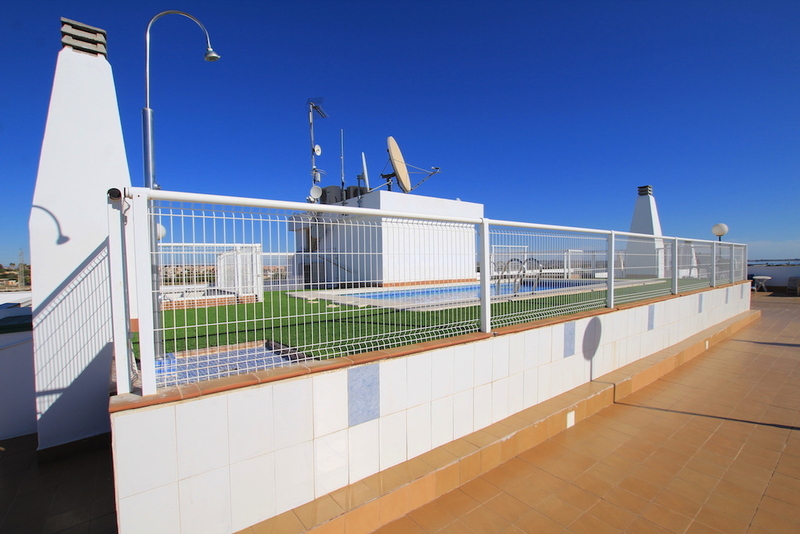 The property makes up part of a modern complex boasting: intercom entry, lift access, plus a rooftop pool and solarium with views out to the nearby salt lakes. 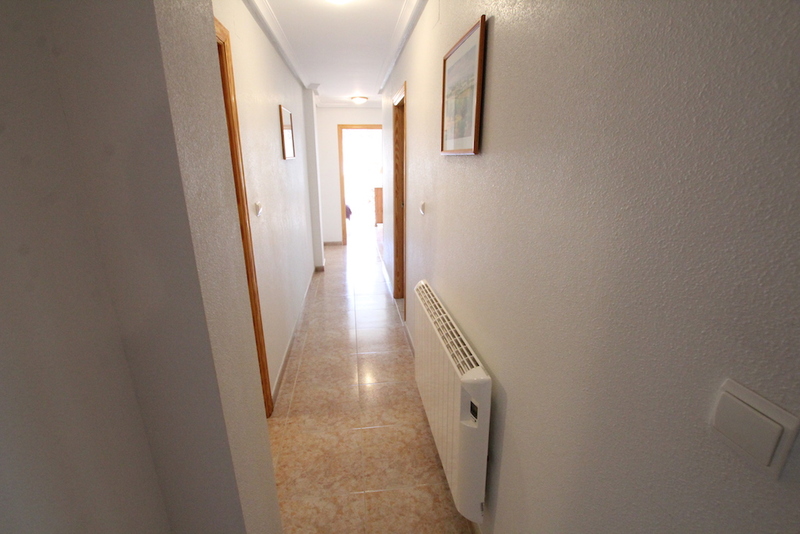 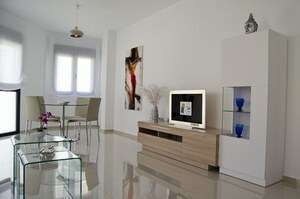 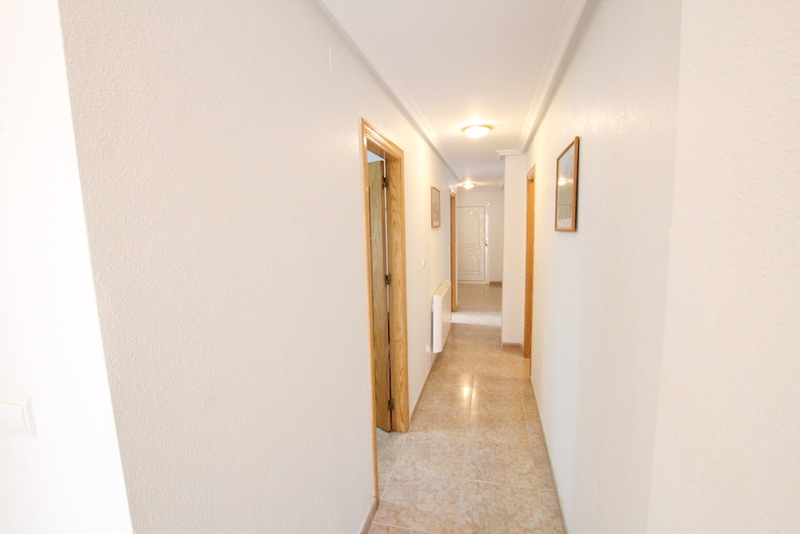 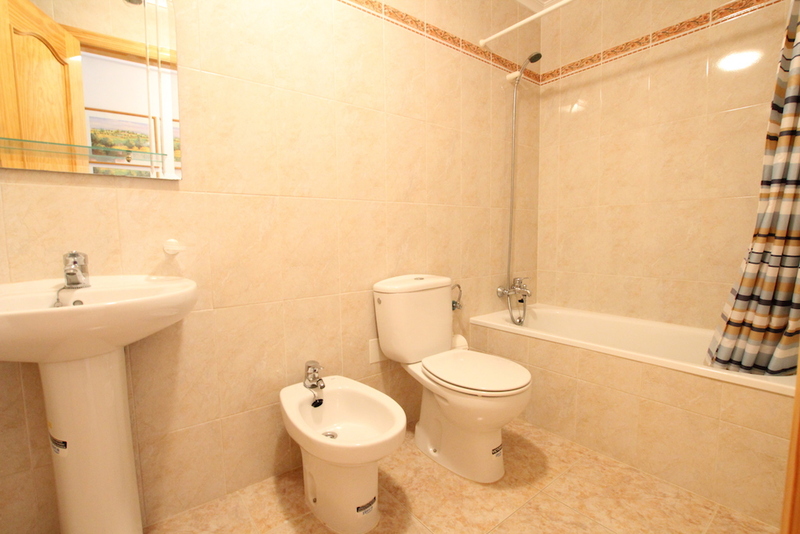 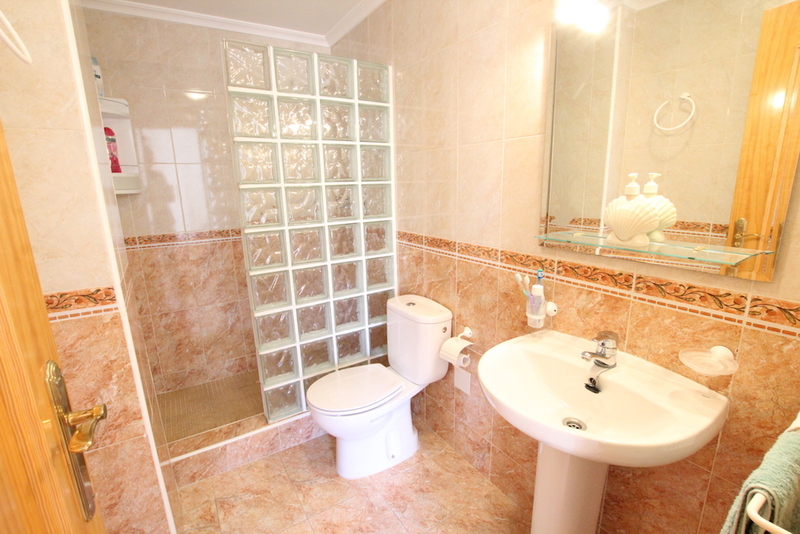 The property itself is exceptionally spacious and boasts a large hallway giving access to the rest of the property. 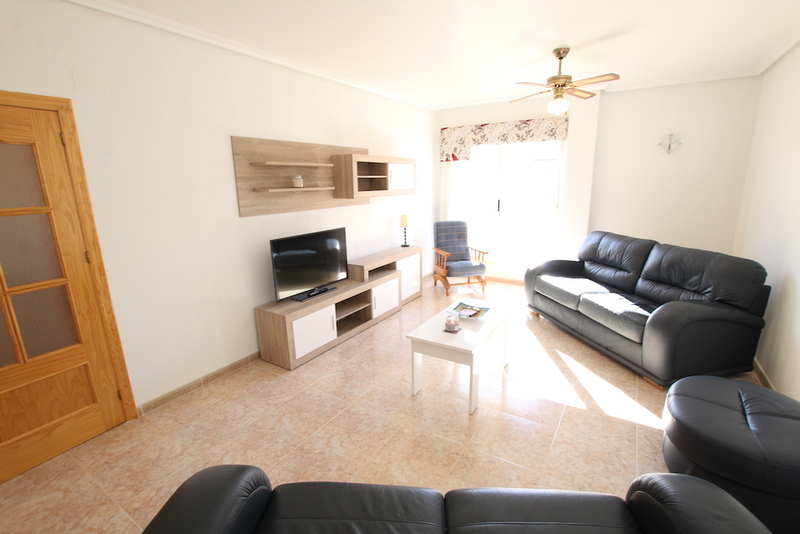 The apartment offers: a wonderful master bedroom with en-suite bathroom, 2 x guest bedrooms, a large family bathroom, a separate eat-in kitchen with added work-surfaces and storage along a utility room, plus a spacious lounge/diner. 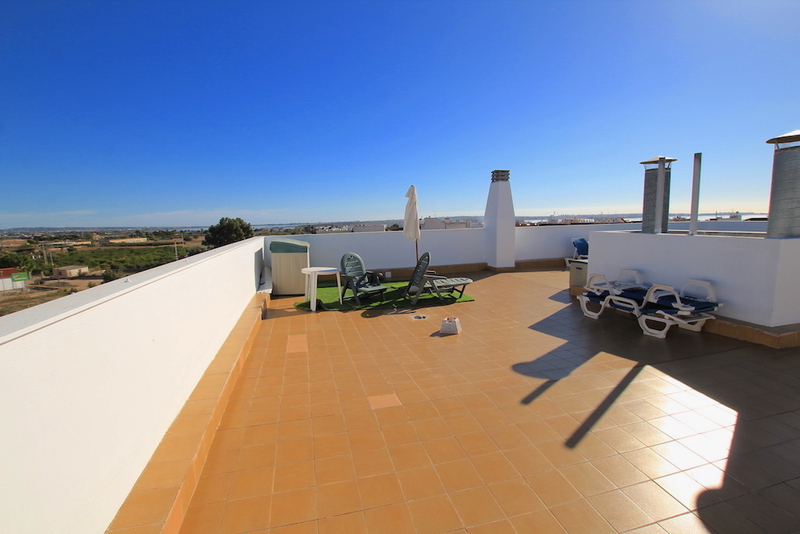 From the lounge you have a sun terrace where you can enjoy some wonderful views down over the neighbouring park. 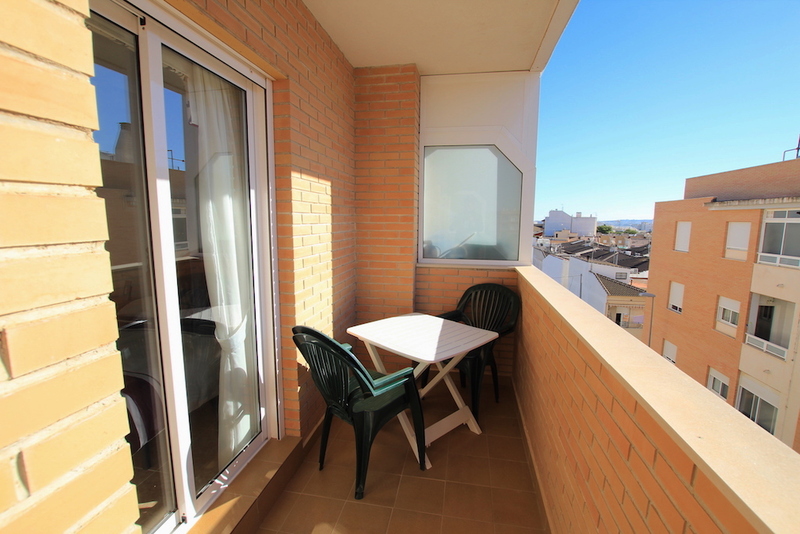 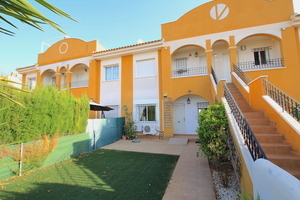 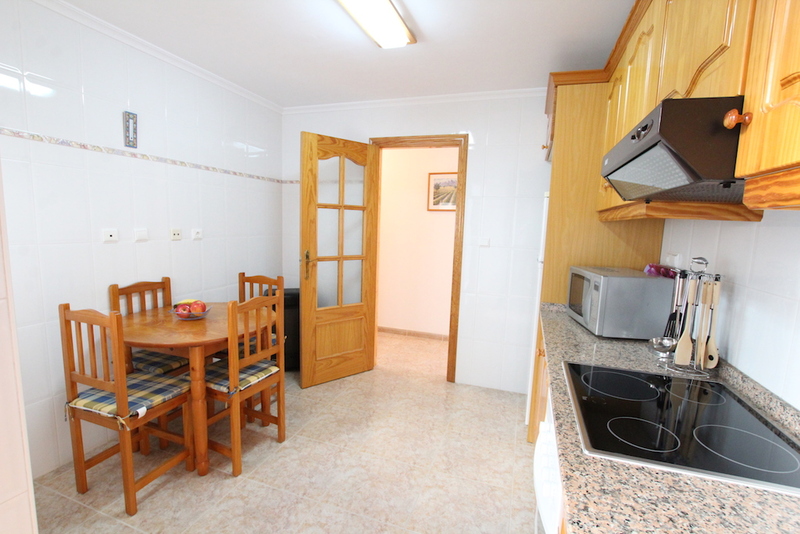 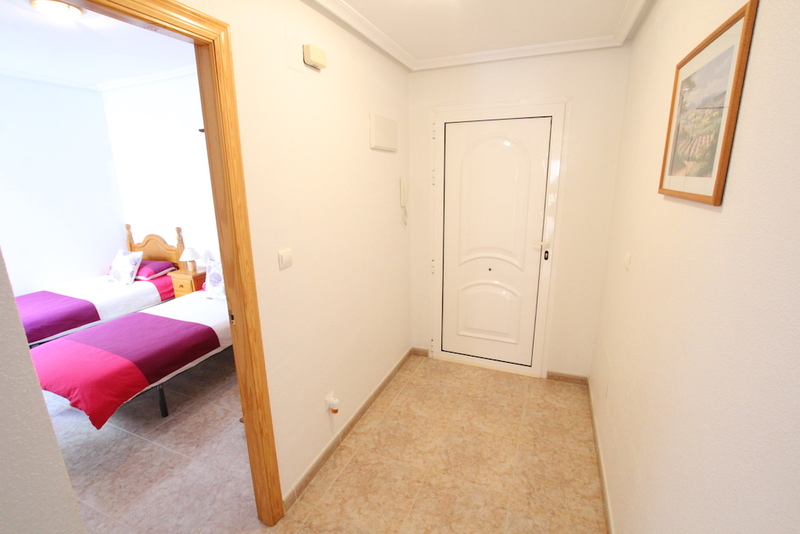 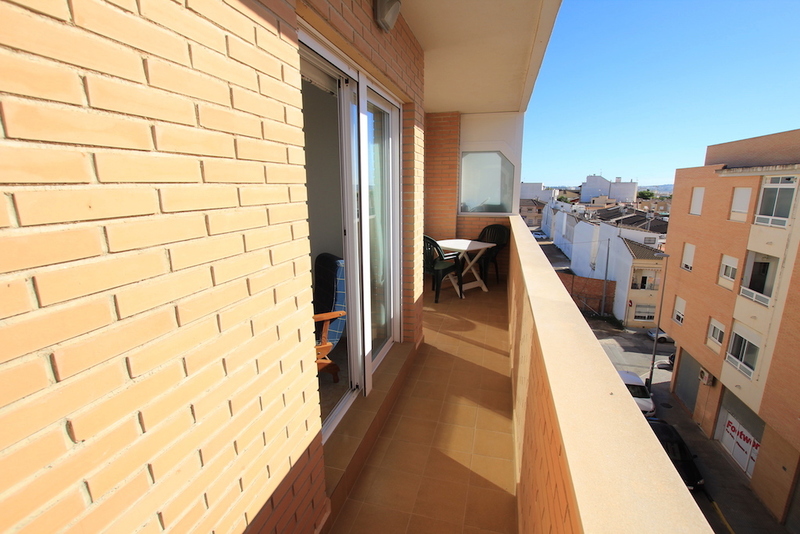 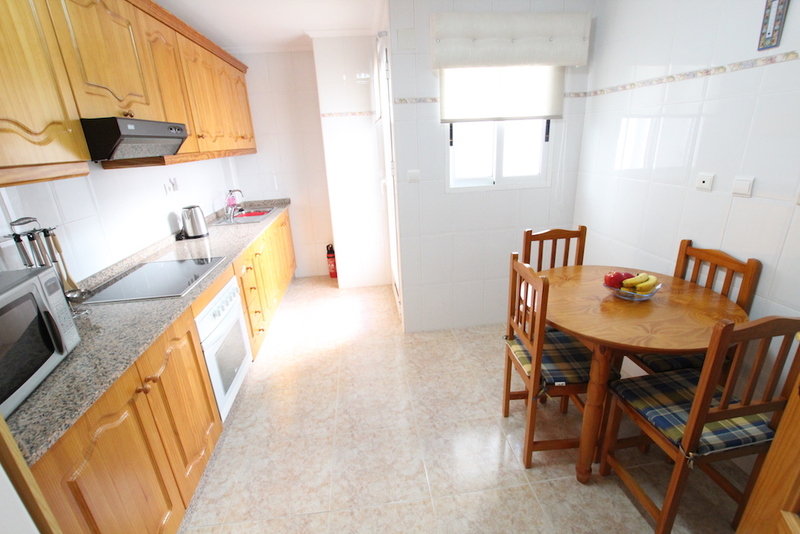 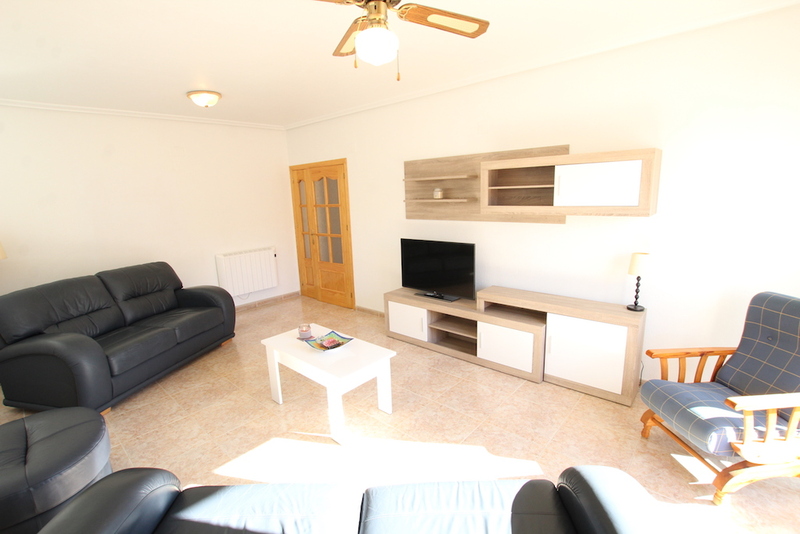 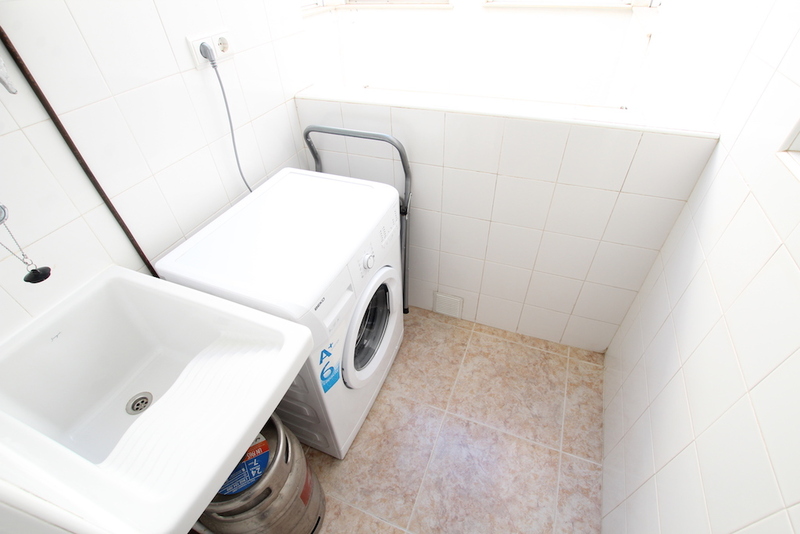 The property will be offered partly furnished and would be ideal for those looking from more of a traditional Spanish setting whilst still being with easy access to the glorious sandy beaches. 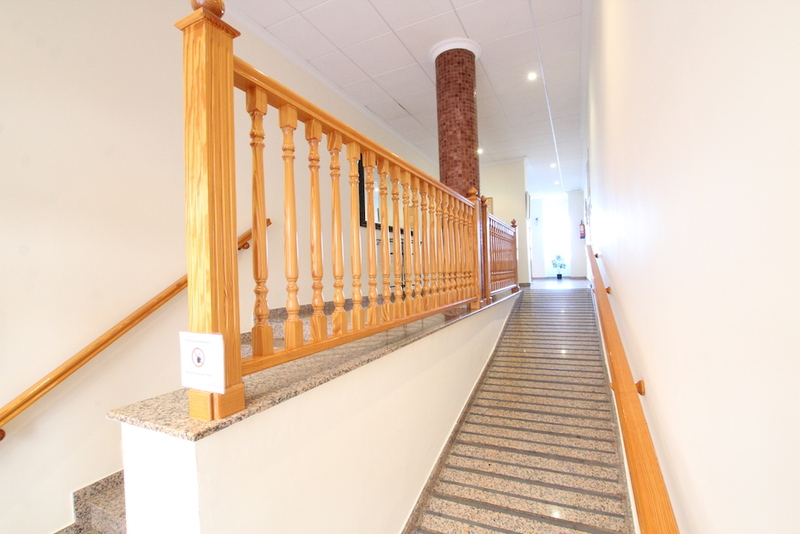 Features: Top floor, separate kitchen and utility, lift access, communal pool, salt lake views, walking distance to amenities and transport links. 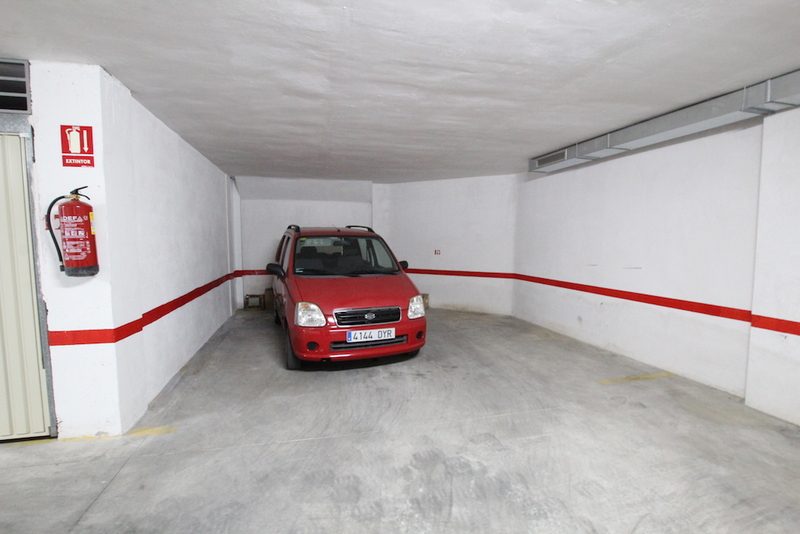 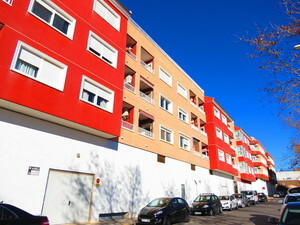 The property will also be sold with a parking space in the garage of one of the neighbouring complexes. 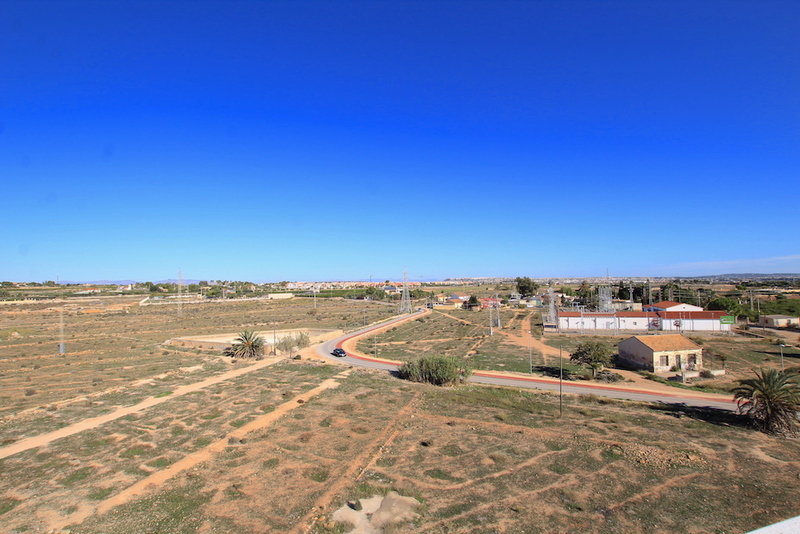 Los Montesinos is a very traditional Spanish village which over the past few years has seen some development take place on its outskirts. 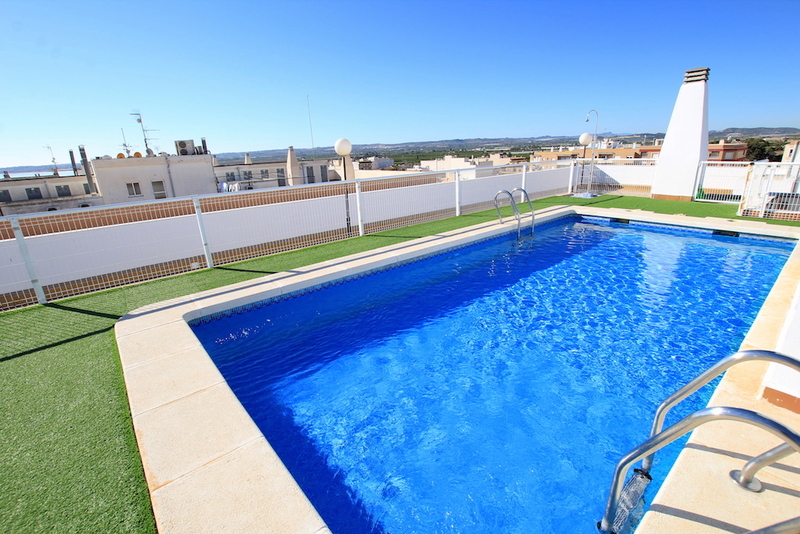 The village of Los Montesinos boasts all amenities as well as a municipal pool and traditional Spanish fiestas all year round! 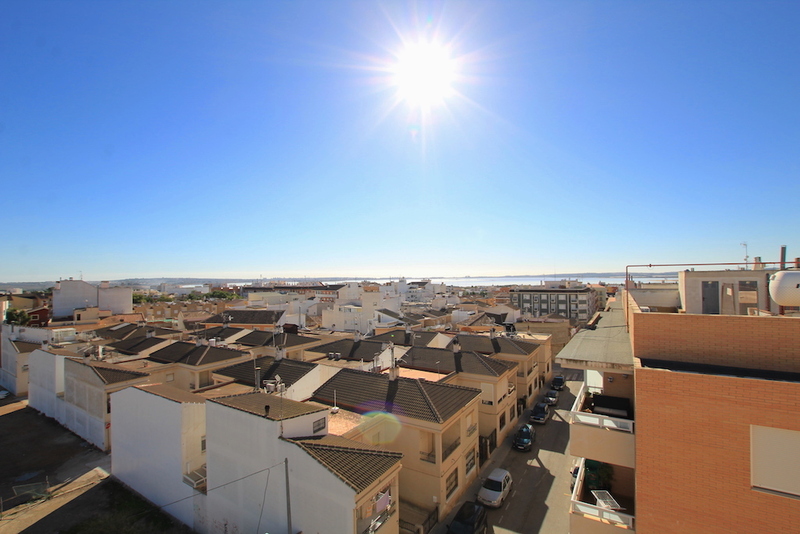 Los Montesinos is situated 10-15 minutes from the blue flag beaches of Guardamar del Segura, and a short drive from various golf courses. 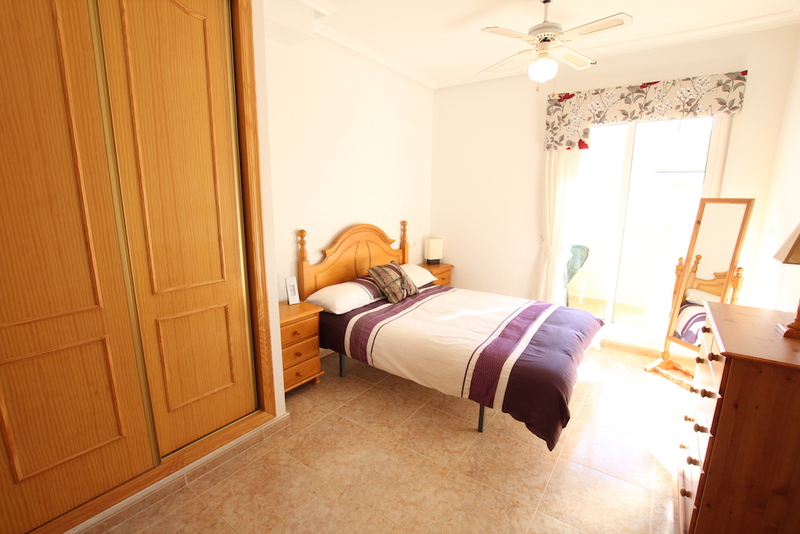 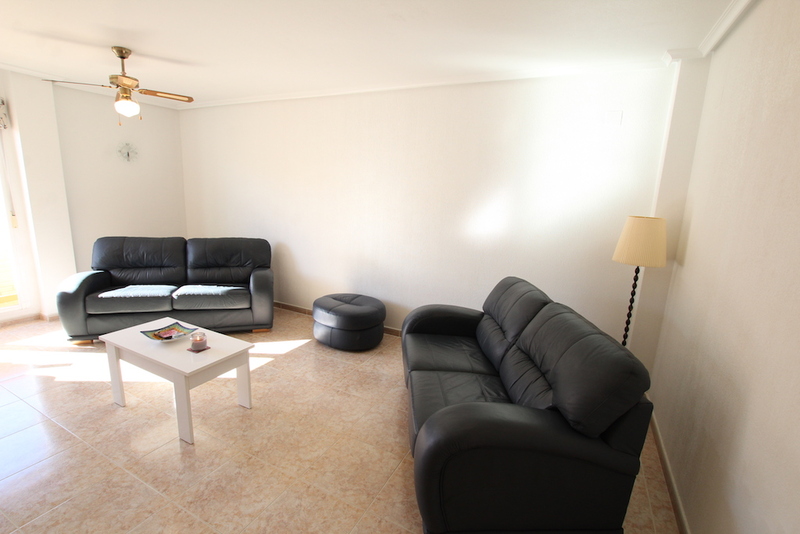 Los Montesinos is 35 minutes from Alicante airport and 40 minutes from San Javier airport.